Engineers, builders, and architects know that energy codes across Canada [i] and the United States have become increasingly rigorous. Nowhere is this perhaps more true than when these codes are related to the energy efficiency requirements of a new home. While existing homes can be retrofitted to a degree, professionals and buyers in the new home sector have a distinct advantage. This advantage exists because of the ability to plan and design for higher energy efficiency standards in advance. Incorporating energy efficient requirements into your new timber frame home isn’t a recent development at Riverbend. We have been designing and crafting energy efficient timber frame homes for more than 40 years. As a result, we have developed a number of tips that have proven to be helpful to our clients and professional partners over the decades. 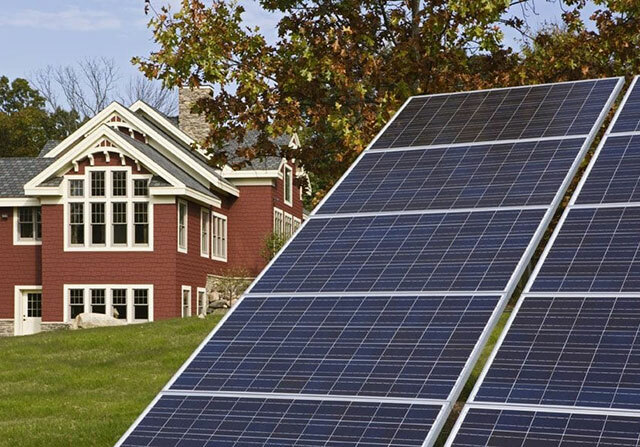 Regardless of where your home’s build site is located, we hope this article acts as a strong starting point for you as you plan your energy efficient Riverbend home. We previously wrote about the importance of Energy Star appliances, HVAC systems, and even simple lifestyle changes. And, while it’s true that certain products and habits are important opportunities for improving energy efficiency, very little is more important than your insulation. However, an important difference exists between appliances, lifestyle changes, and insulation; insulation is not an easy thing to change after your home is built. 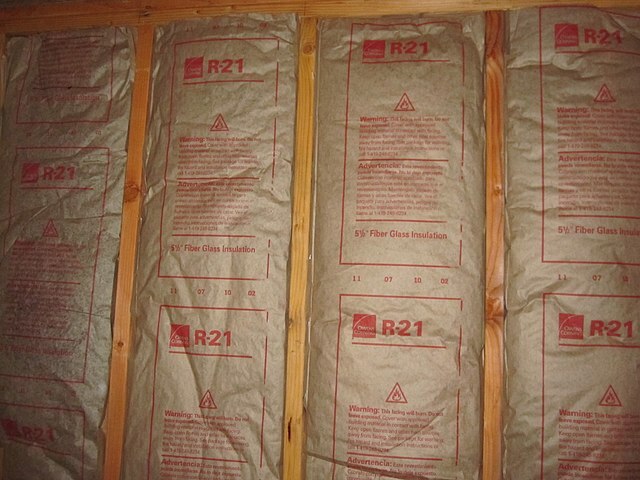 When you think of insulation, you likely picture batts of fiberglass insulation. You’re certainly not alone. Traditional fiberglass insulation materials have been in-use since the 1930s and are now a $20B industry in the U.S. alone. [ii] Millions of North American homes rely on fiberglass to protect those inside the dwelling from temperature changes. At Riverbend, however, the process and products are dramatically different, and more effective. This is because we do not use fiberglass insulation. Instead, we create a structural shell that incorporates structural insulated panels (SIPs) from the very beginning. 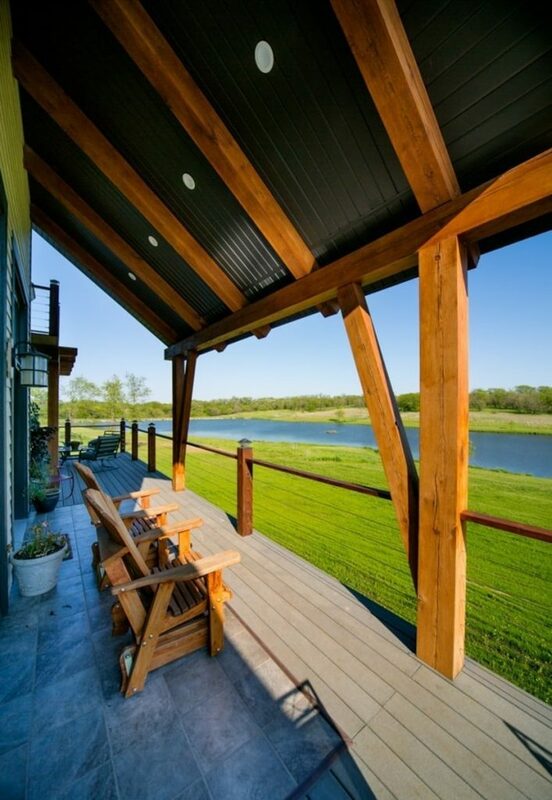 SIPs easily integrate with timber framing and assist in providing astonishing energy efficiency in your home’s structural shell. 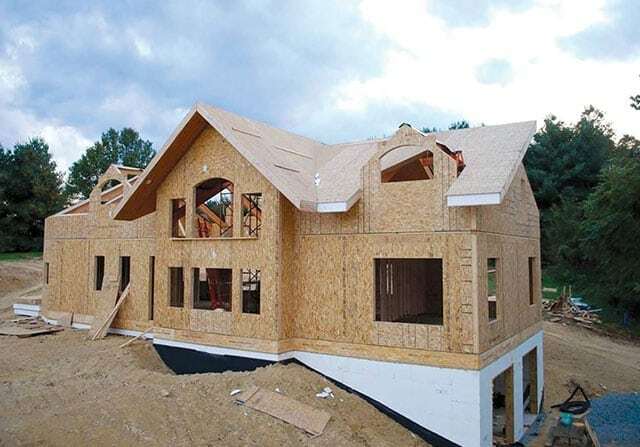 The SIPs that Riverbend uses have a solid core of expanded polystyrene (EPS) insulation sandwiched between two pieces of oriented strand board (OSB). The result is a structural shell with higher R-value — which is the amount of resistance a material has to heat loss. 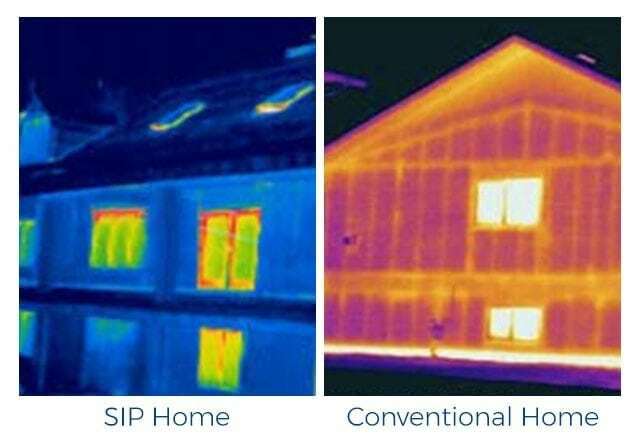 So great are the energy savings of SIPs versus fiberglass insulation that thermal imaging sometimes shocks prospective homeowners. What may appear at first glance to simply be a concrete slab foundation belies the fact that not all foundations are created equal. There are different approaches and products that have a dramatic impact on your home’s foundation; these products and their installation produce measurable effects on construction time, labor costs, your home’s interior air quality, and energy usage. Why settle for anything less than a high performing foundation? As an example, a traditional slab-on-grade foundation or a basement with concrete block walls may result in a cold home. This is because it lacks a thermal barrier and heat containment. In turn, this decreases your home’s energy efficiency. Riverbend, however, uses Insulated Concrete Forms (ICFs) in the construction of your home’s foundation. ICFs harness the strength and durability of concrete and combine it with energy-efficient EPS (expanded polystyrene) foam. ICF walls are created by pouring concrete inside of an EPS foam block with polypropylene webbing. Once the ICF walls are complete, the concrete (a notorious conductor of heat and cold) is no longer able to alter the temperature of your home’s interior spaces. The combination of timber framing and SIPs with ICFs creates extremely tight, high-performing energy envelopes that are well insulated from the ground up. For additional learning, watch a time-lapse video of ICFs being installed in a Riverbend home here. Homeowners tend to look at windows as lovely frames for a perfect view. And while it’s true that a window can have an astonishing influence on a home’s interior and in capturing views, high quality windows contribute much more. High quality windows add to your comfort by assisting in maintaining consistent temperatures inside your home. Windows with low thermal emissivity (Low-E) properties reflect, absorb, and emit radiant energy. [iii] This means they save energy while also protecting your floors and furnishings from fading. Properly installed windows also contribute to your home’s tight energy envelope, assisting in decreasing heating and cooling costs. These same precepts apply to the doors of your home. It’s important that windows and doors smoothly integrate into your home’s wall system. When doors and windows are improperly installed or lower quality, the efficiency of your home’s entire energy envelope is compromised due to air leaks. Planning for a home to be highly energy efficient means your home must incorporate right-sized eaves and overhangs. Eaves and overhangs are sometimes thought of as architectural features that exist merely to enhance a home’s appeal. However, just like doors and windows, eaves and overhangs provide your home with much more than meets the eye. Eaves and overhangs help to protect your windows and doors. They also shield your interior spaces from heavy and/or direct sun exposure where necessary. Accounting for your home’s orientation to the sun is crucial to incorporating eaves and overhangs into the home’s design. Having eaves with appropriate depths for your area’s weather, your home’s orientation to the sun, and your windows and doors contributes to the overall energy efficiency of the residence. As an added and important bonus, thoughtfully designed eaves and overhangs provide critical protection for your home’s exterior timbers. Exactly how do you ensure your home is properly ventilated? In old(er) homes, indoor and outdoor air exchange is rarely, if ever, an issue. [v] Gaps around windows and doors naturally allow fresh air into the home. In newer homes, spot ventilation in the form of exhaust fans, e.g., range hoods over stoves and bathroom fans, is incorporated. Your interior air quality needs may be met by natural or spot ventilation, or a combination of the two. However, the concept of energy efficient (read: “air tight” homes [vi]) means whole-house ventilation systems may be a necessity. Whole-house ventilation varies widely, but includes fans and duct systems to provide uniform ventilation to “air-tight,” energy efficient homes. Timber Home Living has a complete list of energy efficient tips for your new home. Read the full article here. 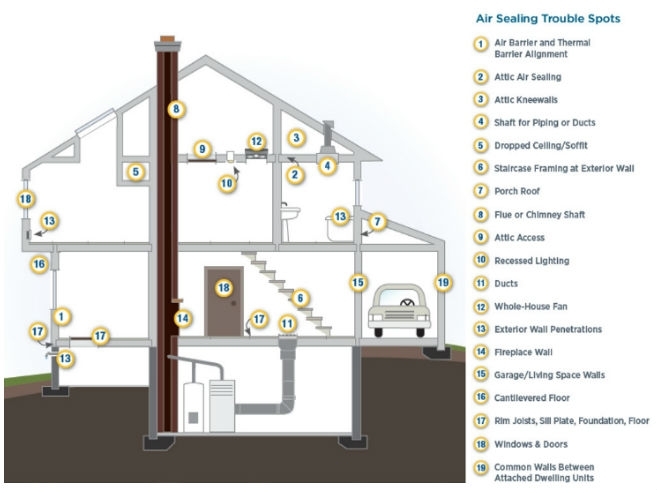 [iv] View, download, or print the U.S. Department of Energy’s Guide to Home Ventilation pdf here. [v] Every building is different. If an older building has been retrofitted, natural ventilation may not be adequate for its home’s indoor-outdoor air exchange. [vi] No home or building is literally “air-tight.” However, some structures come very close. Dr. Tom Marsik, Assistant Professor of Sustainable Energy at University of Alaska Fairbanks Bristol Bay Campus, and his wife, Kristin Donaldson, built a home in rural Alaska that Net Zero Energy Project has named as, “The World’s Most Air-Tight Home.” You can read about this home and see photos here.